With a unique collection of specialist-interest websites, Nova can offer a range of Online Sponsorship packages to suit all requirements. 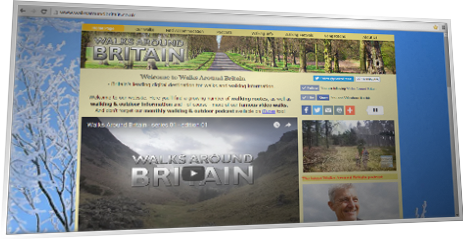 These can include full site or section sponsorship with graphic display adverts, sponsor buttons, display inventory and Premium Pushdown Takeovers. We offer a range of standard online display advertising formats across our websites including MPUs, leaderboards and skyscrapers, plus higher impact formats such as double MPUs and homepage takeovers. These formats can also be utilised with expandable or interactive creatives to encourage user engagement. Delivers stand-out exposure in a cluttered market. 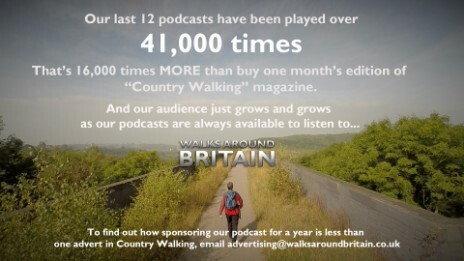 In addition, Walks Around Britain's highly regarded monthly podcast is also available for sponsorship. 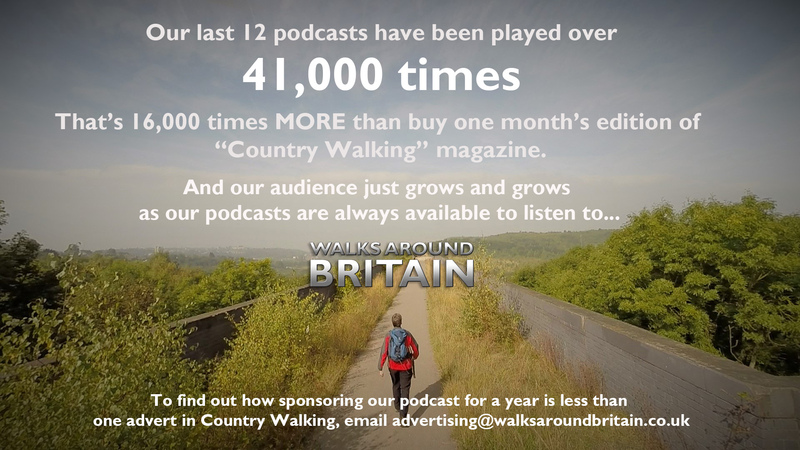 With the last 12 editions of the podcast having more listens than people who buy just one month's edition of "Country Walking" magazine, a 12 month sponsorship package is a great way to reinforce your product or service in the minds of walkers. 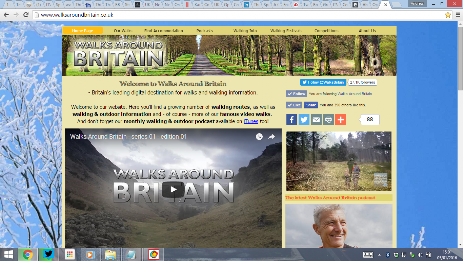 On top of this, we can offer 5 second sponsorship bumpers on our web video content, which would be seen across desktop, mobile and Connected/Smart TVs. Online Sponsorship is a great way for your brand to benefit from being associated with either the whole or a specific section of our unique websites. For more information about Online Sponsorship, contact us.